3500mAh IMR18650 8A Battery Included. Please read OP again. New format should save time for each other. Sorry for being a bit inquisitive. Do I understand correctly that now people have to name their lowest price they are willing to pay and if their offered price is not too low they would get a message? Buyers have to state the maximum amount that they are willing to pay. Meaning, if the light is above your stated budget, you would not receive pm when deal is active . This is not "Make an Offer". Why the change? Appreciate all that you do! Alright, I got it. That’s what I meant to ask. It was a bit late yesterday, so I mixed up „lowest“ and „highest“. Will all further groupbuys be like this one? I assume this is a result of many people being interested („depending on price“) in the first place but only a part of them actually buy a flashlight later on. Deal is ACTIVE now. Please take note of its expiry date. Deal will expire in less than 48hrs time. Just ordered the MH25GTS. Thank you for the nice code Freeme! 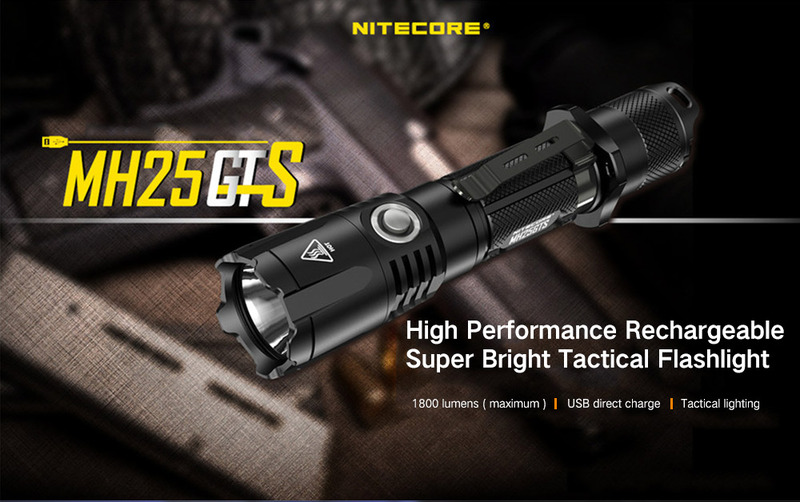 New NITECORE member has arrived this week.